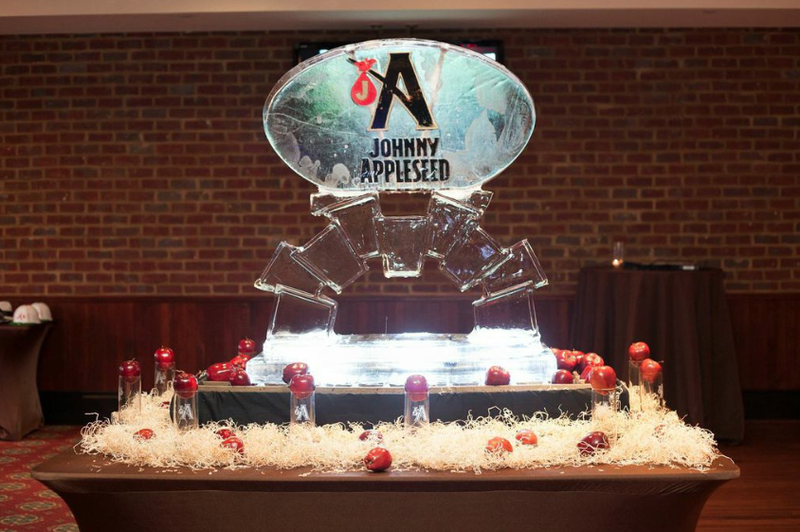 parties « LUXETIPS! | Every Woman Deserves To Live The Luxe Life! Luxetips Events! 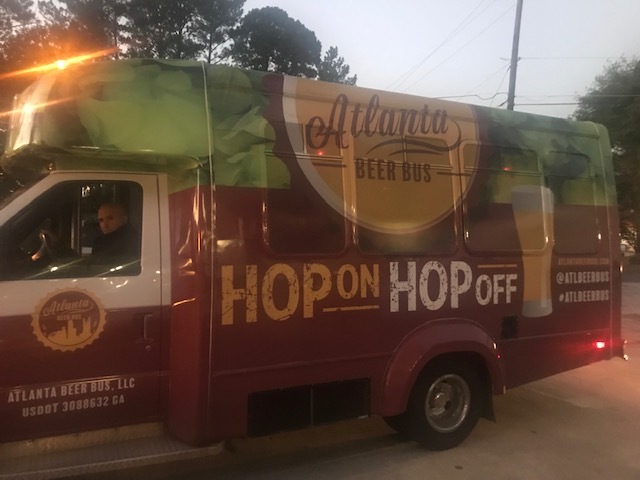 Atlanta Beer Bus: Casual Luxe Party Bus for Parties, Events and More!